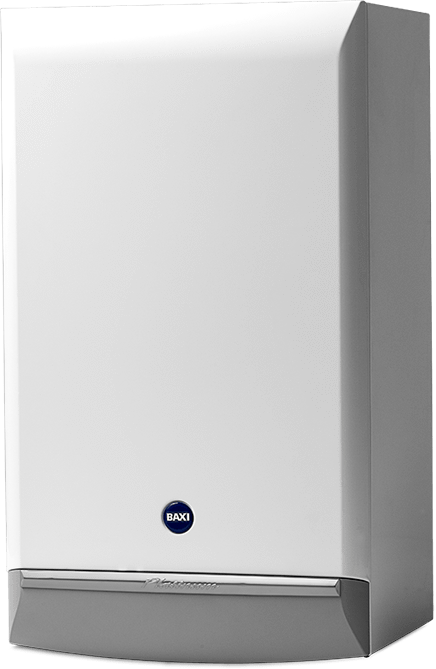 We offer boiler installation, boiler repairs and boiler servicing and repair in Chorley and surrounding areas. Gas Engineer and Plumber in Chorley? Are you looking for a reliable, honest, trustworthy company? Need us to install a full central heating system? Maybe you want to start using renewable energy? We are the right choice for you as all our work is fully guaranteed for 5 years, giving you peace of mind. A and A Williams offer a range of services including boiler installation, boiler repairs, boiler servicing and Gas Engineer and Plumber in Chorley and surrounding areas. Contact us today for your free, no pressure estimate! You can count on us with over 32 years’ experience of installation and maintenance. 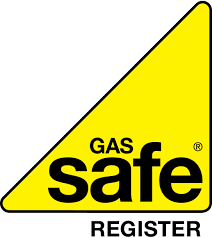 We travel within a 20 mile radius of Chorley and are Gas Safe registered with all work fully guaranteed and we can provide references provided upon request. Boiler cleaning, servicing & repair. 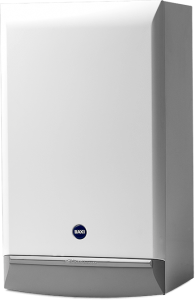 Gas appliances – supply & maintenance. Gas engineer and plumber in Chorley. A and A Williams offer a range of services including boiler installation, boiler repairs and boiler servicing and repair in Chorley and surrounding areas. If you have any questions of need some advice please contact us and we will be pleased to assist you.